Providing innovative real estate solutions so that healthcare leaders save money, manage risks, and enhance delivery of care. 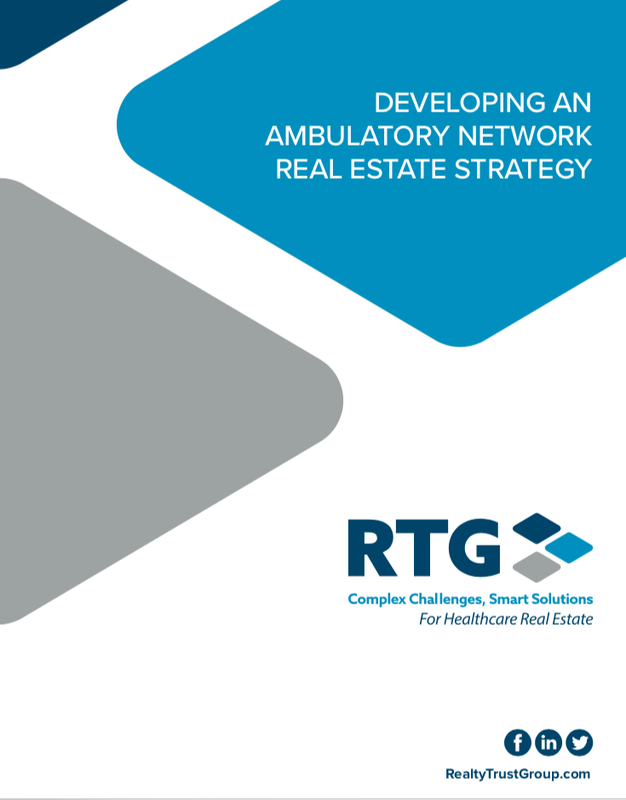 RTG acts as an extension of healthcare leadership teams to bring a comprehensive view of their real estate portfolio and empower their organizations to utilize real estate as a strategic asset, not just a cost of doing business. 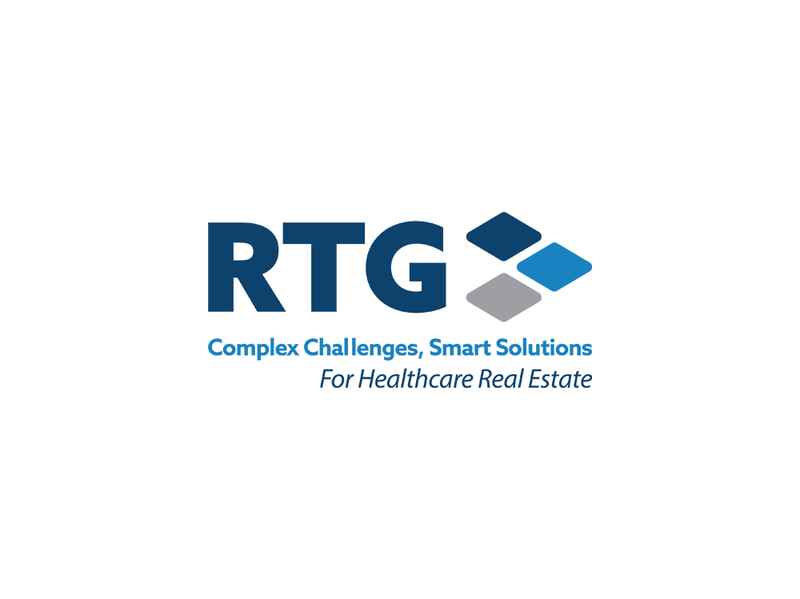 With objective, accountable, and trusted expertise, RTG provides customized healthcare real estate solutions through a full platform of advisory, development, transactions, operations, and compliance services. 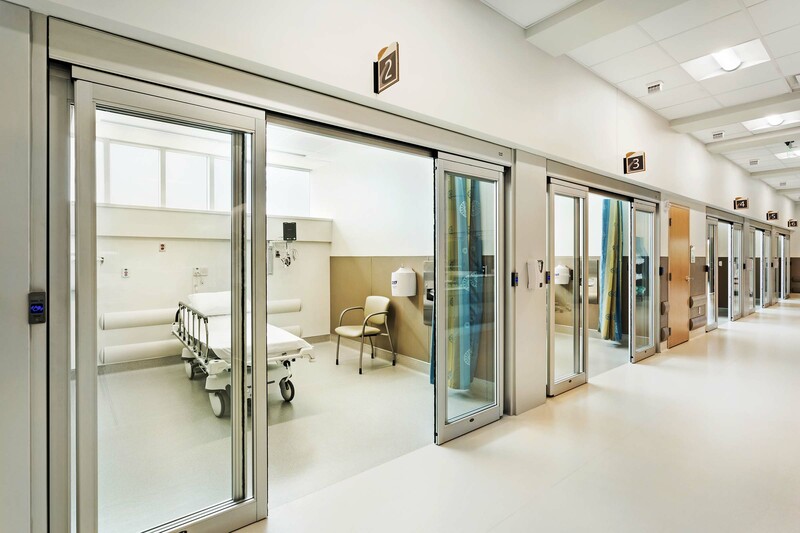 Since 1998, RTG has been enabling hospitals, physician groups, and property owners to navigate the rapidly changing healthcare industry with growth strategies that gain market leadership as well as enhance patient and physician experiences for better delivery of care. 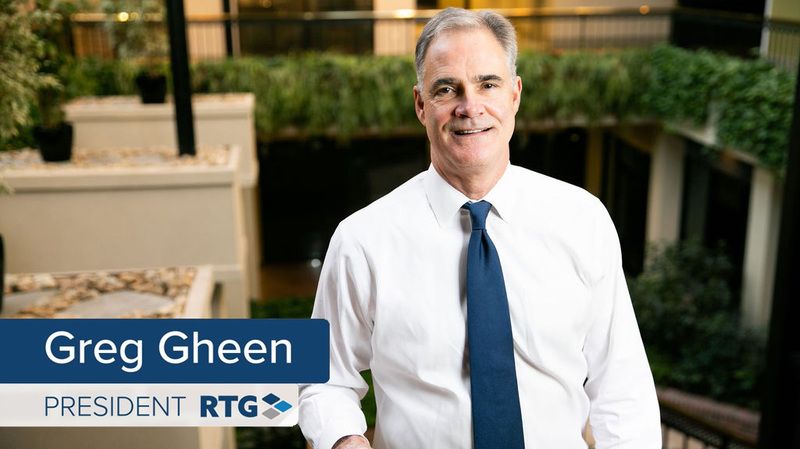 We avoided a long learning curve that would have required a substantial investment of time and money to internally do what RTG does alongside us. We’ve grown from a couple dozen leases to more than 250 since starting with RTG, and we are continuing to grow. By consolidating our $25 million real estate portfolio, RTG created an equitable physician ownership structure, saved us more than a half-million dollars and streamlined a complicated real estate management practice. 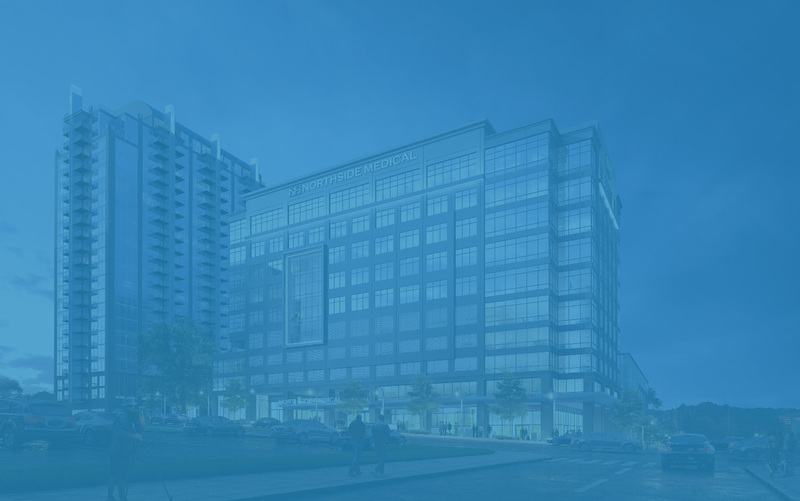 The first thing Realty Trust Group helped us do was create a real estate strategy for the growth of our medical practice that was achievable and affordable. They helped us form the right team for our facility design that was focused on our patients and an ownership model that made sense long-term for our physicians. 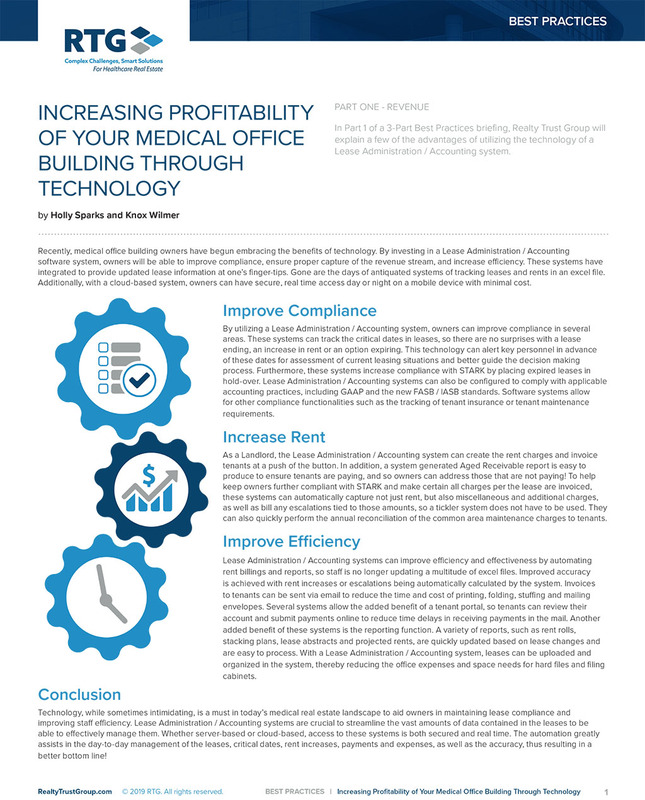 Real estate is typically one of the top three expenses for healthcare systems, yet many healthcare executives aren’t sure how to position their real estate as a strategic asset rather than just a cost of doing business. 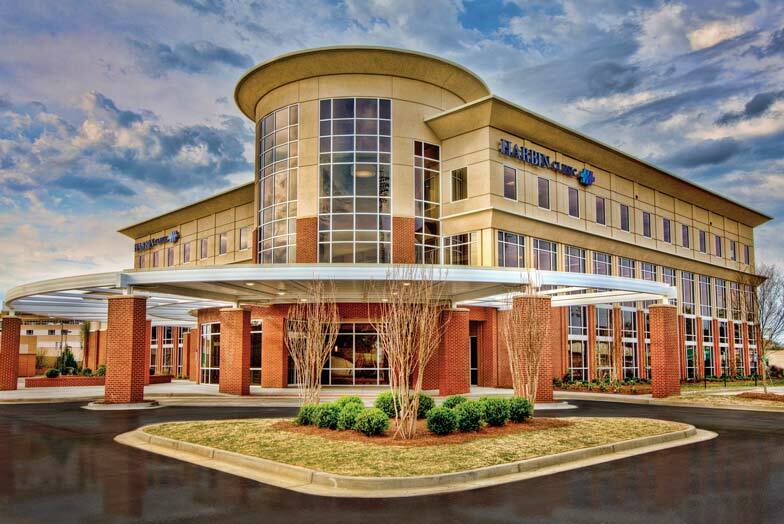 This is understandable because healthcare real estate is complex and constantly changing. RTG has the full-spectrum of resources to innovate smart solutions for any health system’s unique goals.